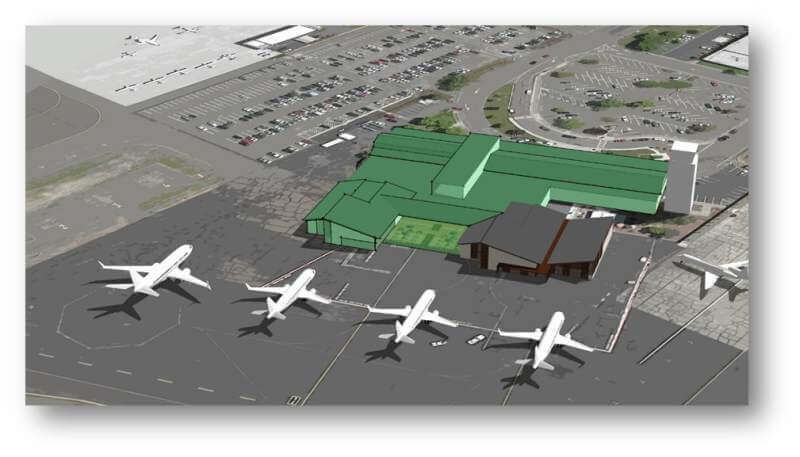 Charles M. Schulz–Sonoma County Airport (IATA: STS, ICAO: KSTS, FAA LID: STS) is coveting the overall area of 455 hectares at an elevation, or above the sea level point, of 39 meters. The airport has two asphalt runways: 2/20 which is 1.586 meters long and 14/31 which is 1.829 meters long. Santa Rosa was founded in 1833 and was initially named as Saint Rose de Lima. It is located in Sonoma County, California, the United States with the population of about 175.155 in 2016, is the largest city of California's Redwood Empire, Wine Country, and the North Bay. It is considered as the fifth most populated city in the San Francisco Bay Area right after such cities as San Francisco, San Jose, Fremont, and Oakland. 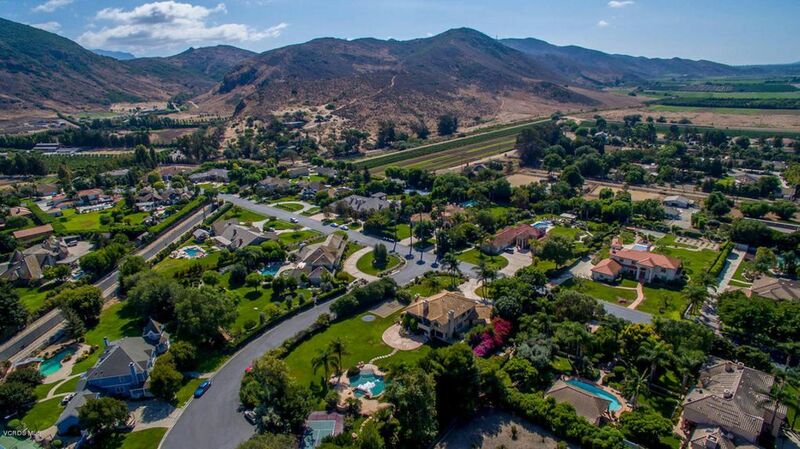 It is also the 28th most populated cities in the area of California. Charles M. Schulz–Sonoma County Airport (IATA: STS, ICAO: KSTS, FAA LID: STS) located near the Santa Rosa, Sonoma County, California, was opened in June 1942 as Santa Rosa Army Air Field. The airfield was assigned for several air groups as a replacement training field. The airport received its name after the famous cartoonist Charles M. Schultz, who created a character from Peanuts comic strip who lived in Santa Rosa for about 30 years. Several means of transportation allowed traveling to and from the STS Airport. 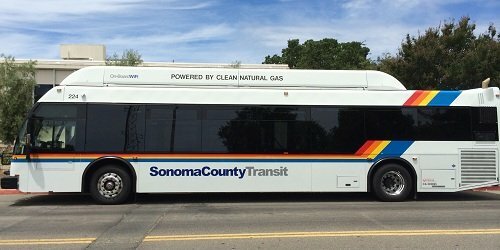 Those are: Sonoma County Transit buses, The Airport Express buses, The Sonoma-Marin Area Rail Transit or SMART, Sonoma County Airport Taxi. The Sonoma Airport is located 11 kilometers (7 miles) northwest of Santa Rosa downtown, Sonoma, California, USA. That is also about 104 kilometers (65 miles) north of San Francisco and 89 kilometers (55 miles) south of Ukiah. The one may reach the airport driving north on Highway 101 and traveling south on Highway 101 if coming from Ukiah. 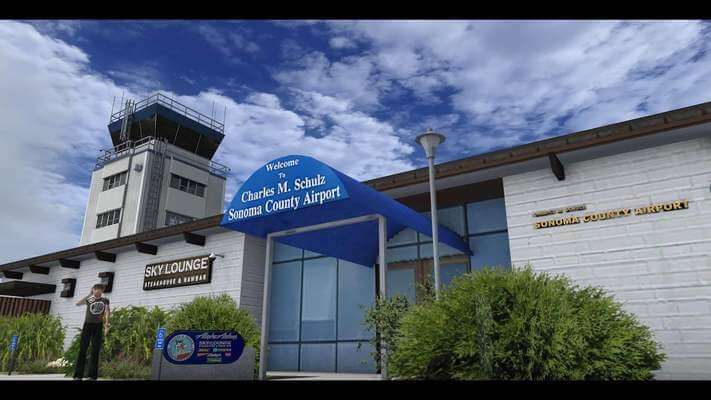 The address of the airport is Charles M. Schulz – Sonoma County Airport, 2200 Airport Boulevard, Santa Rosa, CA 95403. The airport's management office is at Charles M. Schulz – Sonoma County Airport, 2290 Airport Boulevard, Santa Rosa, CA 95403.